Working out like a maniac? Popping a whole lot of pills? Overdosing on powders and who knows what else? Do you have an Olympian physique yet? No? Then let me tell you why! Don’t tell me you’re surprised. Yes, there’s something called too much exercise. In that case you’re not actually training, you’re over-training! 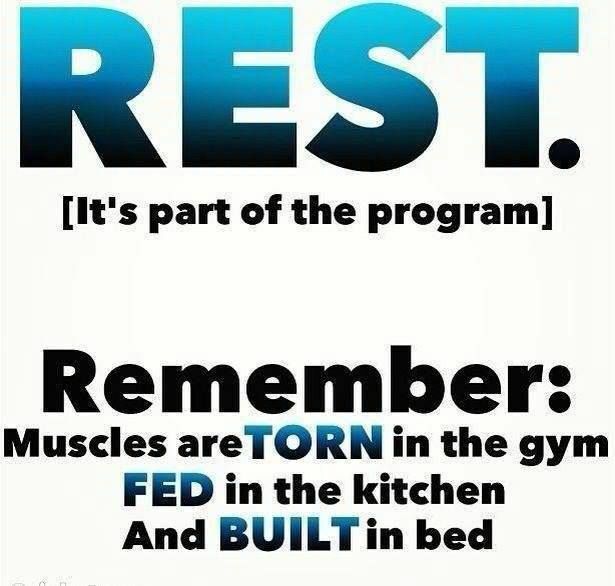 This happens when the amount of exercise exceeds the amount of recovery, whether muscular or mental, which ends up hindering your progress. Over-training leads to the exertion of ‘cortisol’ which is a whole other topic that I’ll talk about later. Trust me; you don’t want this to happen, so keep it under 60-90 minutes. You’re too heroic to take a break? Well, let me tell you that your muscles don’t grow in the gym. Without 2-3 days off every week, you’re practically doomed. I know it’s hard sitting around thinking about those bench presses and bicep curls. You have to though, or else you’re going nowhere. That also includes a good 6-8 hours of sleep every day at night and all in one shot if you don’t mind! Those two points are interconnected. I’ve met a lot of people who spend thousands of pounds monthly on supplements and their diet is very poor. 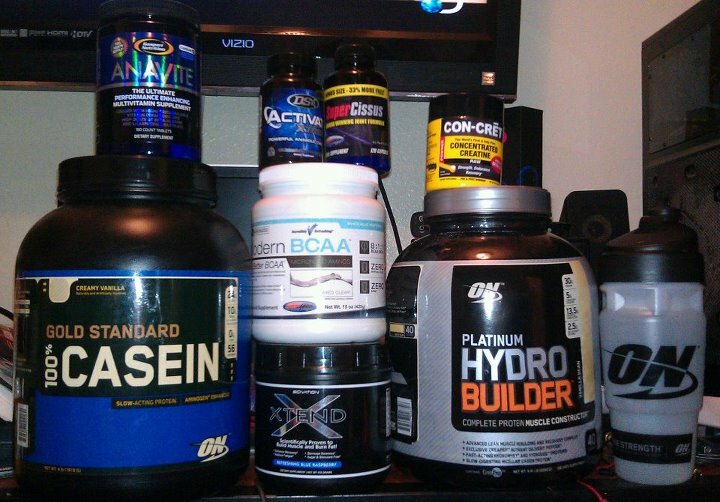 Supplements do not do magic. If you’re not eating properly, you’re wasting your money and time. Those 3 meals a day, 2 of which are probably junk food, won’t do you any good. You have to eat every 2-3 hours, not a burger sandwich though. You’ve got to get 4-6 meals in your body daily. DO NOT eliminate fats and carbs. It’s not that simple as there are good fats and your body needs those simple “bad” carbs at certain times. When you’ve taken care of that and you still have money remaining, then go ahead and spend it on supplements. Let me guess, some puff guy told you that cardio is just for losing weight and burning fat and of course how could he be wrong? Let me put it this way. Your heart pumps blood. Blood has nutrients for the muscles. Weak heart = weak muscles. Strong heart = strong muscles. It’s that simple really. Don’t cancel it, just watch how much you burn, how you burn it, and what your goal is. Previous articleCrossFit Monkey Bars Review! Next article5 Fitness Myths Busted! 2 Young Squash Stars Make Egypt Proud!